Its that time of the year again! The 3rd Annual WineOH Challenge. 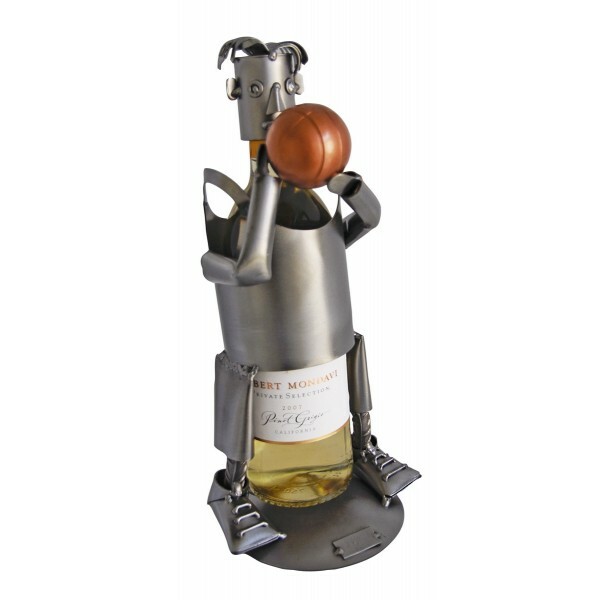 Join the MissWineOH crew for a little March Madness. As usual, the field is open to anyone! Bring your sense of humor and whatever method you choose to pick your teams. I’ve always been partial to a dart and starting 64 taped to the wall, but the man tends to frown on that idea. I’d never gift you with bad wine! So join us! It’ll be a ball! Posted in events and tagged basketball, contest, March Madness, wine. Bookmark the permalink. and I hope you come out to support this great cause! One thing I don’t do enough is volunteer. Way back when MissWineOH was a crazy HR lady, I worked for a company that was all up in the volunteer effort. Building playgrounds, rehabbing gardens, painting houses. We got into it full on, taking an army of employee volunteers and just getting it done for organizations or individuals who needed some assistance. 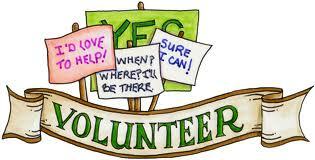 I really enjoyed that aspect of my job, and it prompted me to volunteer for other things in my spare time. Once I was no longer employed there, my volunteer efforts dropped off, as building a business required more and more of my time. One of my goals this year is to find opportunities to give back to this great Cleveland community that has been so generous to me as I’ve built MissWineOH. One of the organizations that caught my attention is HandsOn Northeast Ohio. I became aware of this group, which is an agent for community collaborations, organizing volunteers for non-profits and causes that need them. MrWineOH works with a person who is actively involved with HandsOn – and we have decided that this is a group we want to give some time, energy and resources to. HandsOn Northeast Ohio has a fundraiser racing in on Saturday, March 3 at OLA/St. Joseph Center located in the Tremont neighborhood of Cleveland at 2436 W.14th Street. This is their 5th anniversary of strengthening our community through citizen-managed volunteerism. Enjoy an evening out with family, friends and colleagues while betting on video recorded horse races. They will provide dinner, beer, wine, soft drinks and entertainment and you come and gamble for a good cause; to support HandsOn Northeast Ohio’s mission to engage Northeast Ohio individuals and organizations in volunteer opportunities that meet community needs, strengthen community involvement, and build capacity of local non-profit organizations. Your ticket gets you dinner, beer, wine, soft drinks and entertainment, and allows you to bet on the evening’s 10 video races. Ten horses run in each race; you can bet as much as you want on as many horses as you want in as many races as you want. If you’re trying to rake in even more cash, you can “buy” a horse, and name it. $25 enters your horse in one race; if your horse wins, you take home $50! Horses must be purchased by February 24th (purchase online). Make sure you give your horse a good name!! MissWineOH is giving away two tickets to this event. MrWineOH and I will be attending, and we’ve purchased 2 additional tickets to show our support. That doesn’t mean you have to sit with us – just that no one gave us the tickets! Random drawing from all entries will be held on Sunday, February 20 – and winner will be notified by email, and announced here. AND – if you don’t win, please consider purchasing tickets, advertising in their program, or donating to the cause. We’d love to hang out with some MissWineOH readers and play the ponies. Posted in events, Upcoming and tagged charity, Cleveland, contest, fundraiser, giveaway, night out, Tremont, wine. Bookmark the permalink.